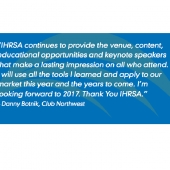 IHRSA IS WHERE THE FITNESS INDUSTRY GOES TO LEARN, CONNECT AND THRIVE. 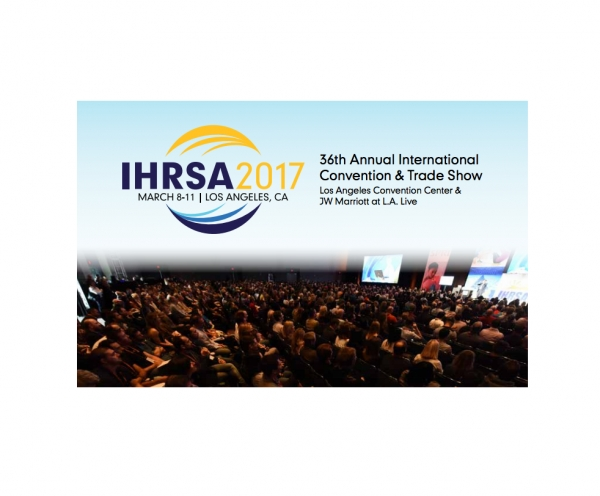 The IHRSA Trade Show will feature more than 370 exhibitors showcasing a wide range of equipment, products, and tools that stand to give your health club a competitive edge. 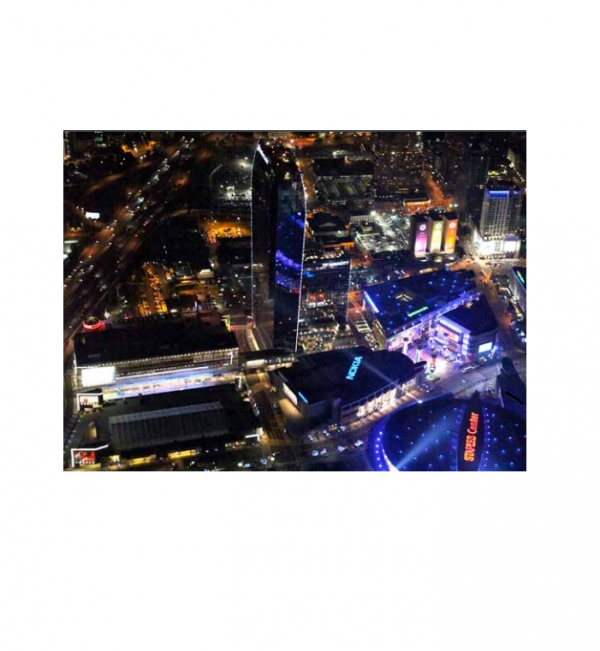 Inspire Fitness will be there with its thrilling new Dual Machine Line. Will you? 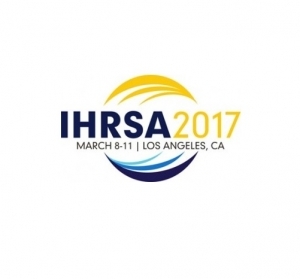 IHRSA 2017 will feature over 100 education sessions taught by some of the most successful individuals in the health club industry. You’ll come away with dozens of new ideas for taking your club to the next level. This is the place for health club operators to discover the newest and best fitness technology the world has to offer. 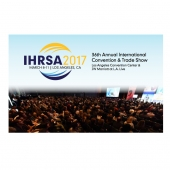 More than 350 exhibitors from around the globe will showcase their products and services in a vibrant, high-energy environment. 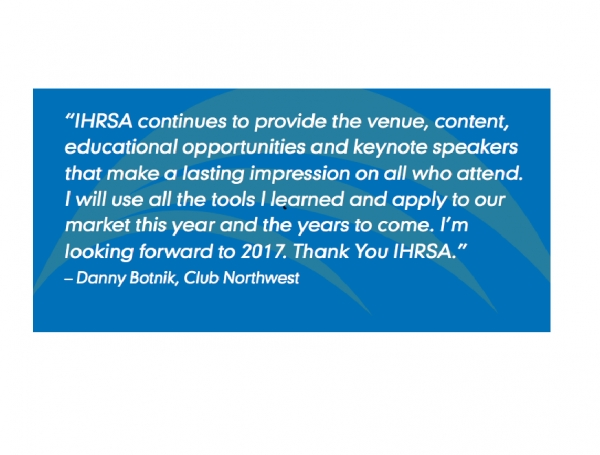 Through the Opening Reception, the "Making Connections" Orientation, Fast Track Continental Breakfasts, and a variety of interactive education formats, IHRSA 2017 makes it easy to connect with the industry's most successful and passionate people.